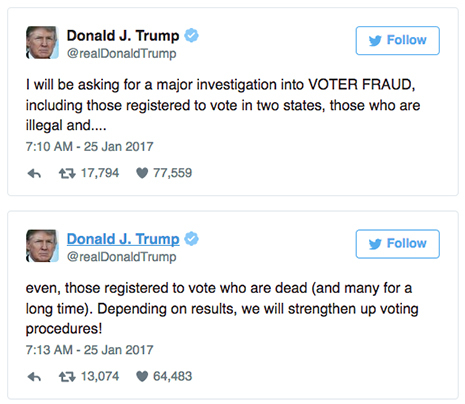 JANUARY 25--Despite already having an active voter registration in Florida, White House senior adviser Stephen Bannon last year registered to vote in New York City, listing his home address as an apartment building about 10 blocks from Trump Tower. 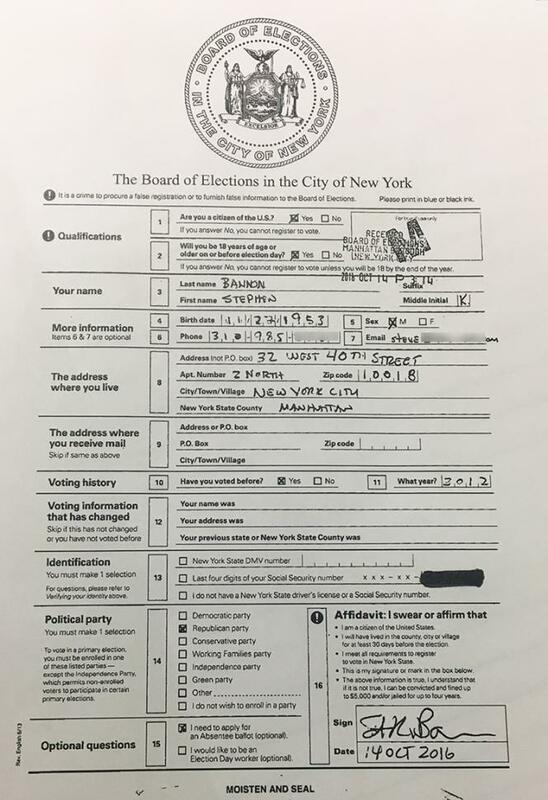 According to Board of Elections records, Bannon, 63, registered to vote in mid-October from a building on West 40th Street, across from Bryant Park. Bannon, who registered as a Republican, listed a one-bedroom apartment in Bryant Park Place, a pre-war cooperative, as his residence. Bannon registered to vote on October 14, the deadline for applicants seeking to vote in the November 8 presidential election. 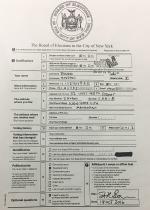 It appears Bannon’s application was submitted in person at the election board’s Manhattan borough office less than two hours before the deadline. According to Bannon’s registration form, he last voted in 2012 (though the application does not indicate where or when Bannon cast that vote). Among the many election days Bannon would have skipped in the intervening years would have been a Republican presidential primary featuring Donald Trump, Bannon’s boss. Bannon voted on November 8 via an absentee ballot, according to Board of Elections records. As reported yesterday by the Sarasota Herald-Tribune, Bannon is also registered to vote from a Sarasota County home owned by a business associate. 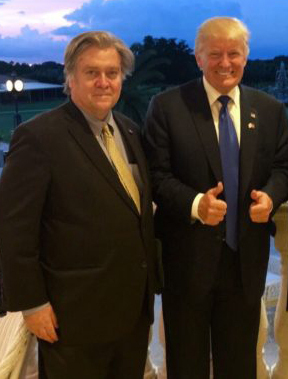 Bannon listed the Casey Key Road home as his new residence in late-August change of address form filed with the Sarasota County Supervisor of Elections. Bannon had previously been registered to vote from a Dade County home occupied by an ex-wife.